Make your home energy efficient with our home energy products. These modern devices perform efficiently and help cut down your electricity bill. Our smart bulb saves energy as well as it is controllable through the main panel from your smartphone. 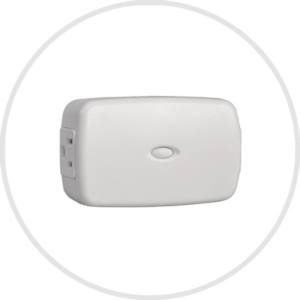 Our smart plug comes handy when you are away and need to schedule your home lights to turn on/off at a particular time. And our smart thermostat helps control your home temperature remotely from anywhere. 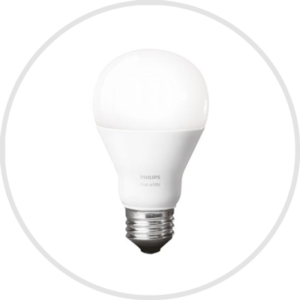 Smart bulb is an energy efficient device that helps you save energy by operating it through your cell phone remotely. Smart plug not only saves energy but also helps keep burglars away. It follows your set schedule to turn on/off your important home lights. 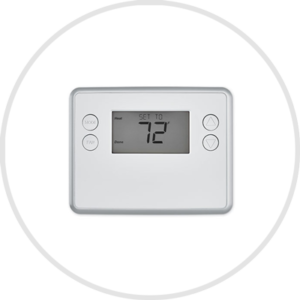 In home automation system, smart thermostat enables homeowners to keep their homes and other places cozy by controlling home temperature remotely.